Our daughter made this easy quick supper for us the other night. Unbelievable. I’m not a big fan of egg salad ordinarily, but this is no ordinary egg salad. It contains absolutely no mayonnaise, so it’s healthier than most egg salad. It includes a large avocado that gives it the luxurious mouth feel that contrasts well with the crusty toast. You won’t find this in any of the typical sandwich restaurants, and it’s an inexpensive sandwich that tastes expensive. Also quick to make when you want a light meal for dinner. What’s not to like? This light meal could have all sorts of sandwich names, but I like to call it Luxurious Avocado Egg Salad Sandwiches. Feel free to create your own name. Mix the eggs with the avocado using a serving spoon until it breaks down a bit into a nice consistency. Spread the egg salad onto the toast, add a thick slice of fresh tomato and top with the other piece of toast. Yum. Serve with a side or dessert of fresh fruit if you like. A tall glass of iced tea is good too. You can also use this mixture in a wrap or pita pocket with shredded lettuce. You won’t have bits of the salad fall out as easily this way & is also very yummy. It will fall out of a bagel sandwich, but the combination is wonderful. Stuffing the filling into a “poor boy” bun is another option with wonderful possibilities–lettuce, piece of provolone, bacon, chopped onion? These sandwiches could be nice on a croissant at a baby shower brunch or a sandwich buffet for a bridal shower also. You can make them into open-faced appetizers by spreading a bit on a small piece of toast and accenting with thin slice of red radish, piece of cucumber, or sprig of fresh dill. Very nice. Or spoon a dab of the mixture onto a cherry tomato half. Keep this trick in mind to use avocado instead of mayonnaise in other salads and sandwich recipes. 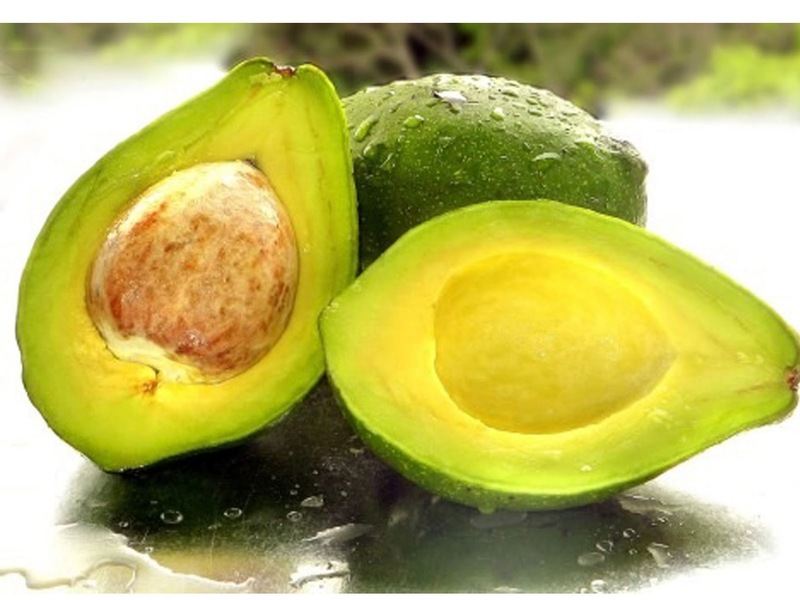 The avocado has heart-healthy omega-3 fatty acids. Much healthier than mayo! For those with egg allergies, substituting avocado for mayonnaise in egg-free salads could work well. For example, tuna salad made with avocado instead of mayo. Also, check out these sandwich spread recipes for more mayonnaise substitutes that are really yummy and healthy. You won’t find this on a sandwich shop menu, but you can easily make this for yourself and guests any time you want a luxurious sandwich that is budget-friendly. Love it for those summer nights when you want something quick and cool! IF you have any leftovers, it makes a brown-bag lunch a treat! Just pack the egg salad separately and spread on toast when you are ready to eat. Looks tasty! Thanks for the great idea!